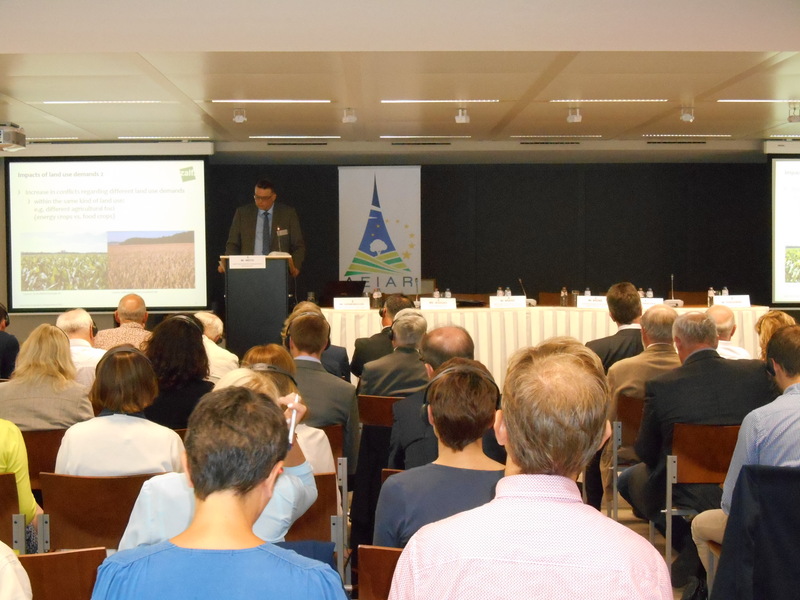 The European Association for Rural Development Institutions (AEIAR) celebrated its 50th anniversary with an event on 7 and 8 September 2016 in Brussels. In total about 60 participants from AEIAR member organizations and EU level actors from 12 different member states discussed the current situation of European land use. Together they looked forward to future ways of dealing with increasing land concentration, calling for a European approach.